Range AFM Disabling Device - Turn Off Active Fuel Management! Locks your ride in V8 mode for immediate power! When it comes to horsepower, dropping cylinders is a recipe for flat-lined performance. This especially holds true with Active Fuel Management (AFM) systems installed on V8-powered rides and rigs. While they're great for saving you at the pump, turning a V8 monster into a wheezing 4-banger understandably kills performance. Wake up all 8 of those potent pistons for full-time power with the Range Technologies Active Fuel Management Disable Device. 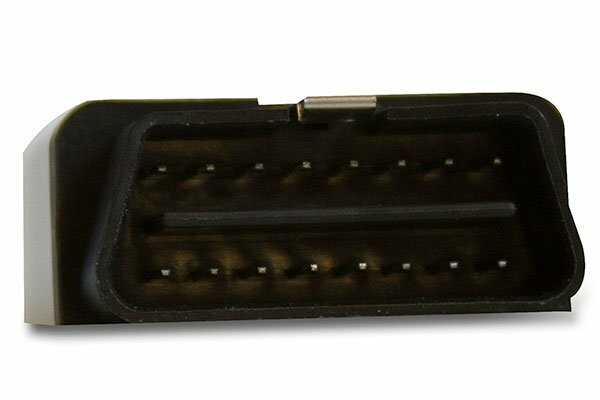 If Active Fuel Management has a stranglehold on your ride, the Range Technologies Active Fuel Management Disable Device is the answer. This powerful module completely disables AFM, allowing your ride to run on 8 cylinders constantly. 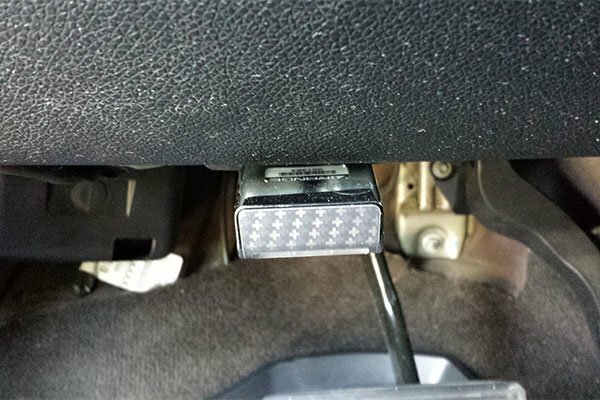 All it takes is a few seconds to locate the diagnostic port in your ride and plug in the Range Technologies Active Fuel Management Disable Device. This results in a more responsive ride with all 8-cylinders available full-time and ready for action. No adjustments are needed to enjoy the full performance of the Range Technologies Active Fuel Management Disable Device. And all changes are fully reversible, so if you need to restore the stock Active Fuel Management program, simply turn off the engine and unplug the device. Say goodbye to unpredictable power and snail-like acceleration with a Range Technologies Active Fuel Management Disable Device. Best of all, Range backs their Disable Device with a 1-year warranty. 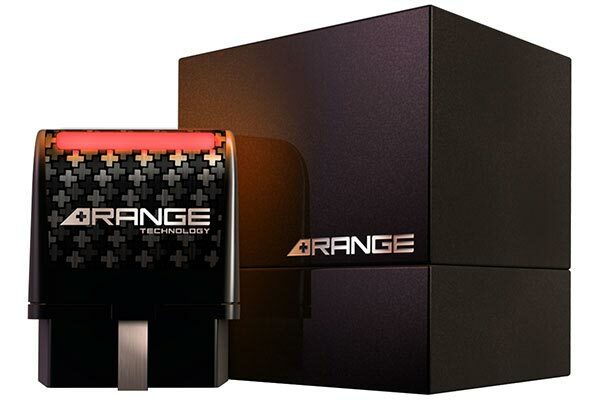 The Range Active Fuel Management Disable Device cannot be used in conjunction with aftermarket tuners that need to remain attached to the diagnostic port. The Range AFM Disable Device is NOT a programmer and does NOT change the ECU's mapping or memory locations. 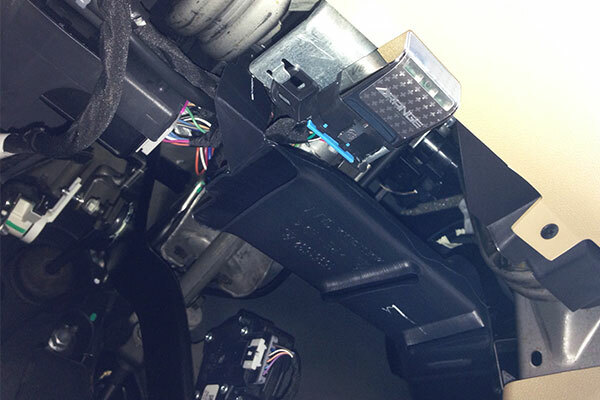 It is a dynamic interactive device that actually participates on the vehicle's communication line (bus) and revises the way the ECU uses its STOCK calibration to lock it in V8 mode. Since the Range AFM Disable Device does not change the factory programming in any way, your vehicle will still comply with the factory certified emissions profile. So happy I found the Range Works great so far no complaints. If you have a truck with this motor. Get one. You won't regret it! I was starting to have issues with my truck i couldn't understand why would jolt forward when I would come to a stop and the shifting wasn't exactly smooth I thought my transmission was going once I realized what the issue was the dod disabler solve all of that. I have had no issues with the truck since I installed the dod disabler the truck runs like a champ now. It works perfectly, I couldn't stand the sound my aftermarket exhaust made in V4 but now it is long gone! Very happy I bought this. Not a huge fan of the price, but it has changed the way my truck runs, especially with an aftermarket exhaust. Without the device it would shift back and forth between V4 and V8 and sounded horrible in my opinion. After checking out my options and a lot of review, I purchased this device and it constantly stays in V8. Some people on other reviews complained about the blue light that stays on and shines down on your feet, but to me it's hardly noticeable while driving. Reference # 753-677-947 © 2000-2019 AutoAnything, Inc.